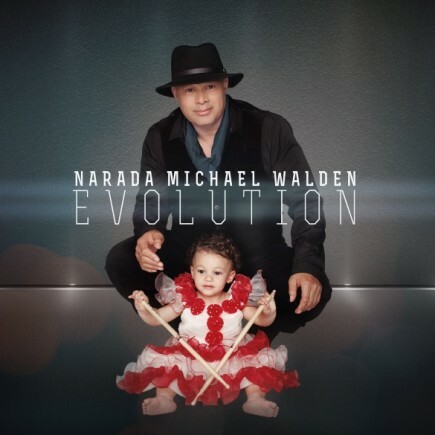 San Rafael, CA – Tarpan Records is pleased to announce the international release of EVOLUTION the upcoming full-length album by Narada Michael Walden releasing on October 30th 2015. The albums’ first single, Billionaire On Soul Street, which was released on August 14th, 2015 and the forthcoming album represent a change of direction for Narada, one that brings him back to his roots in Dance and Club Music, Funk and Soul. 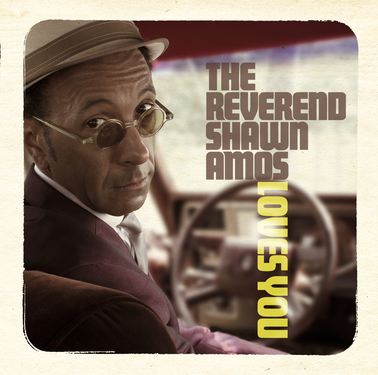 The first single was, and full-length album will be released on Narada’s own imprint, Tarpan Records. 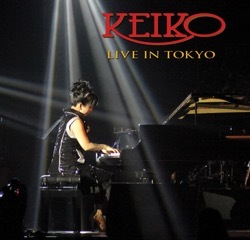 Los Angeles, CA: On October 2, Shanachie Entertainment will release “Live In Tokyo,” the definitive concert experience from contemporary jazz icon Keiko Matsui. Recorded during a sold-out stop on her 2014 Soul Quest World Tour, the CD/DVD release showcases her stunning live show like never before.